1 YRS Shijiazhuang Plogis Stone Sales Co., Ltd.
Natural stone mortar and pestles make the friction minimum. 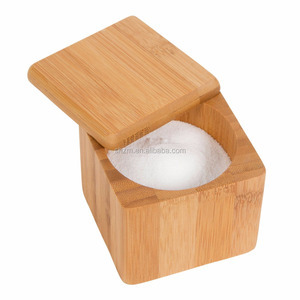 It is very easy to use a granite pestle to grind ingredients like lemongrass, pill, and galangal in a mortar. 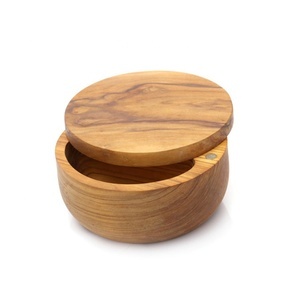 It uneasy to be cracked and it can last for years, even when you use it with vigorous pounding. Item NO. B06 MOQ 1000 sets Size Dia 6*8m Material S/S 304 Weight 84g Packing 1pc/polybag (or customized)12pcs in a inner box,72pcs outer carton Carton Size 39.5*26.5*28.5cm(0.03m&sup3;) N.W / G. 3. Good service 4. On time delivery 5. Sample is free 6. OEM & ODM is available. 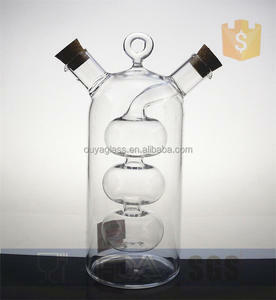 if you have any idea we could make a design And make the product have more competitive 7. Reliable supplier for AVON .TARGET . 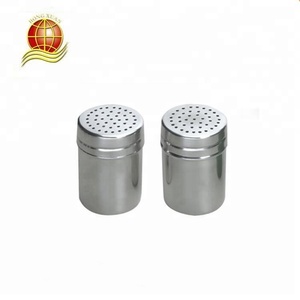 Hot selling stainless steel salt and pepper cellar LB-3200 Material: S tainless steel , can do any material according to customers' requirements. 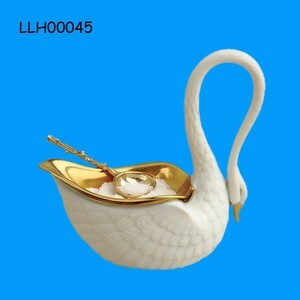 We sure the items you choose are in good quality and good price. Our products are mainly export to Europ,America and some other countries. Do not use scourers or abrasive cleaners. What we can do9 Designing and manufacturing concrete and resin homewares. Soucing other material like marble, wood and metal from partner factory. Q:Do you provide customization service9 A: Yes, we are able to customize the size of products and packaging upon your request. Q: Can we inprint our LOGO on products9 A: Absolutely, We can imprint your artwork on any products . Q: Do you have factory audit and certification for your products. 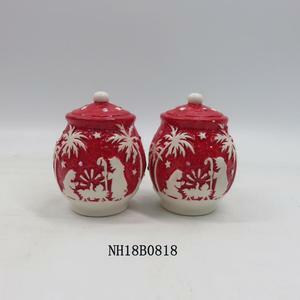 , Ltd Our company is a largest factory of Cast Iron Cookware and Stoneware in north of China. The products are well-sold in European, America and around the world. 2. What is your main scope of business9 We mainly manufacture and export cast iron cookware and stone cookware. 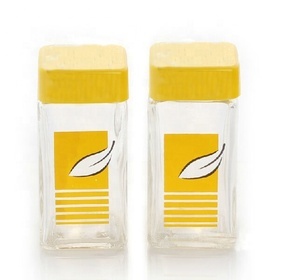 6 YRS Quanzhou Dehua Sinocrafts Co., Ltd.
Alibaba.com offers 506 pepper cellar products. such as metal, plastic. You can also choose from free samples, paid samples. There are 506 pepper cellar suppliers, mainly located in Asia. 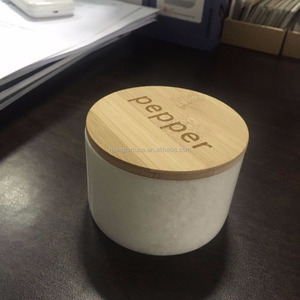 The top supplying country is China (Mainland), which supply 100% of pepper cellar respectively. 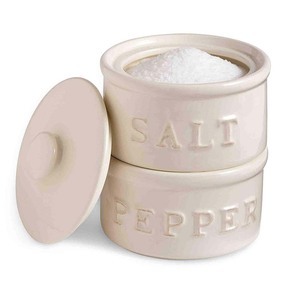 Pepper cellar products are most popular in North America, Western Europe, and Eastern Europe. You can ensure product safety by selecting from certified suppliers, including 137 with Other, 107 with ISO9001, and 50 with BSCI certification.